Limited to the first 100 tickets. 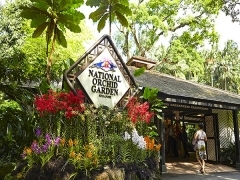 Promotion is limited to 2 admission tickets per Cardmember. Not valid for senior citizen and children admission tickets. Payment to be made via Maybank Credit or Debit Card. 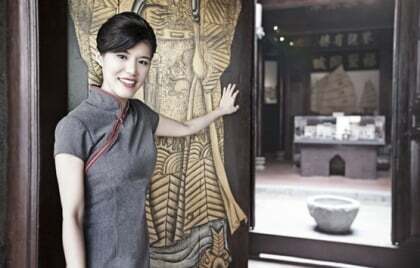 This offer cannot be combined with other promotions, offers or discounts. 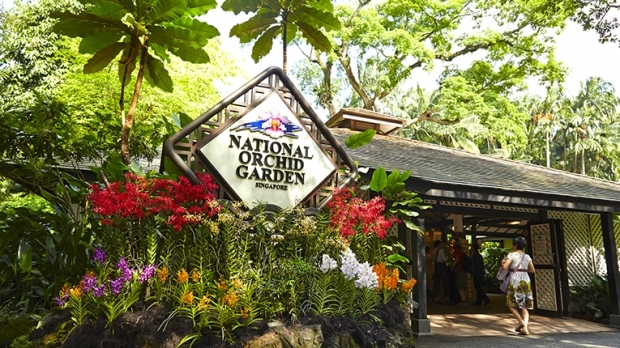 National Parks Board, which operates the National Orchid Garden and Singapore Botanic Gardens, is not responsible for any liabilities or disputes arising from the promotions. National Parks Board reserves the right to amend the terms and conditions of this offer without prior notice. Stock is subject to availability and while stocks last. Check out Maybank Card Promotion for more details about this offer and to see all deals up for grab!